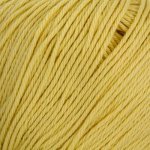 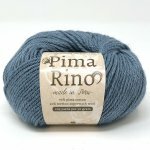 Home > Fabric > Yardage > By Color > Yellow/Gold/Mustard > Pima Rino - Plymouth Yarn Co.
Pima Rino - Plymouth Yarn Co.
Pima Rino is the perfect 4-season yarn! 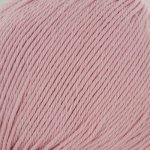 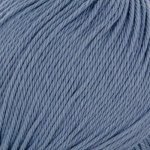 Made from pima cotton and superwash merino wool, you'll create fabrics that are light but warm, with fantastic drape and stitch definition. 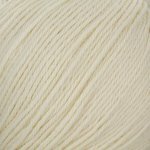 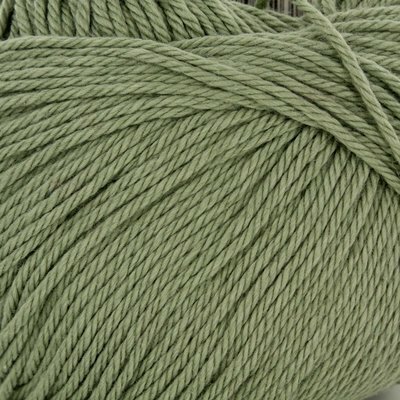 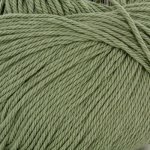 This machine-washable yarn is perfect for garments, accessories, and blankets for all ages.